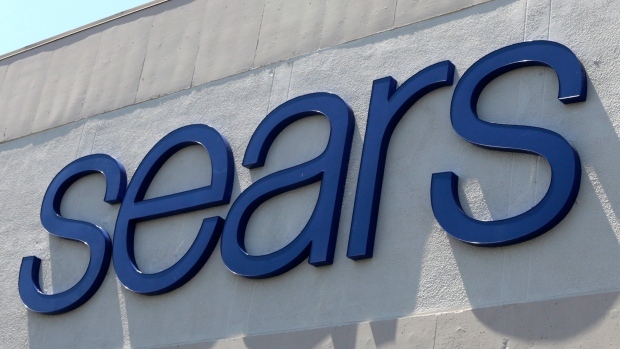 OTTAWA -- The NDP is urging the Speaker of the House of Commons to allow an emergency debate on the fate of current and former employees of Sears Canada on Monday. New Democrat MP Scott Duvall says a debate is needed to give the Commons the chance to address the court ordered liquidation of Sears. The retailer is set to proceed with its plan to liquidate roughly 130 stores across the country after getting the green light from the Ontario Superior Court on Friday. Duvall says the liquidation will affect the well-being of current and former workers. He also says it the decision will adversely affect small businesses and other retail suppliers. Sears Canada had as many as 17,000 employees in June.